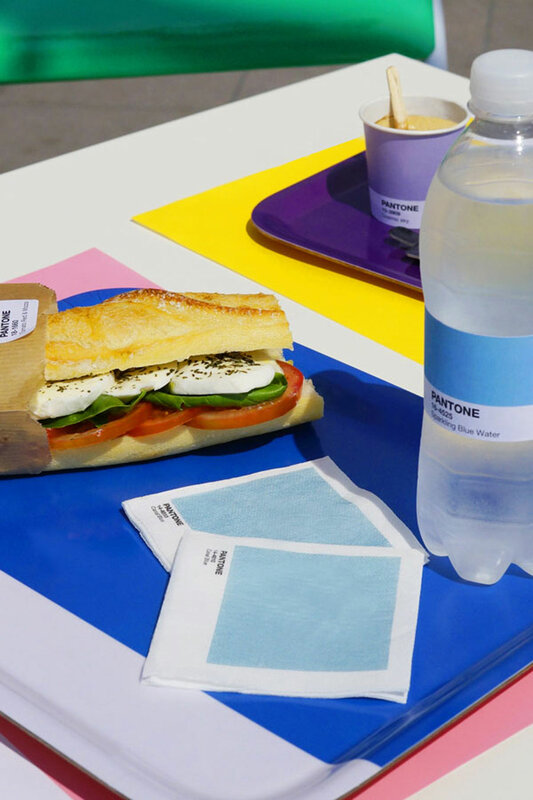 One can now experience Pantone not just from their Pantone Hotel, but now also a delightful Pantone Cafe, located in the French Riveria, or more accurately, the Côte d’Azur. 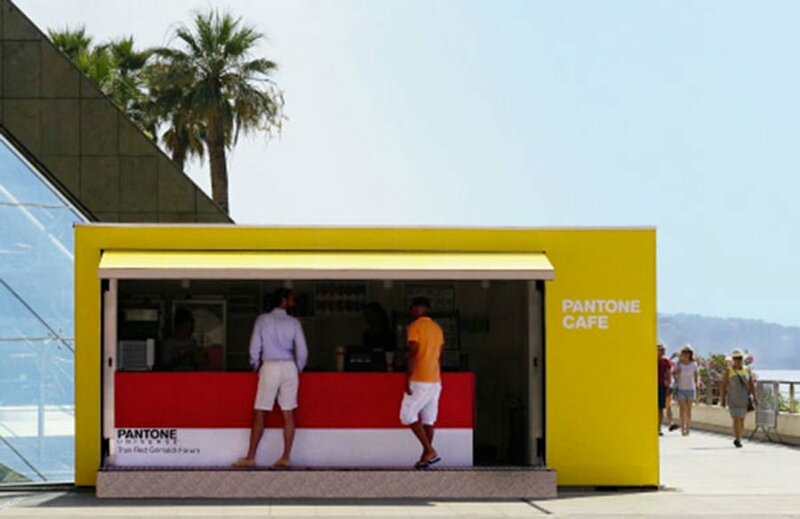 CONCEPT: “From 14 July to 9 September, the esplanade of the Grimaldi Forum will host the first colorful Pantone & Cafe. Pantone no introduction. In 1963, Lawrence Herbert, Pantone founder created an innovative system of identification, color communication and correspondence in order to solve the problems associated with producing accurate color in the graphic arts community. 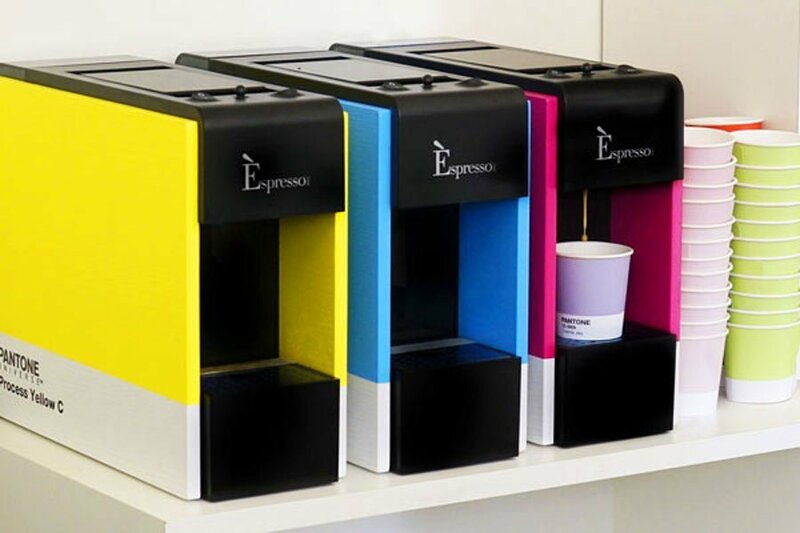 Since, Pantone has evolved and collaborates with various industries in the world of fashion, design, art, painting, technology … His strong concept is recognized and implemented internationally. It combines perfectly with the cultural place that is the Grimaldi Forum. 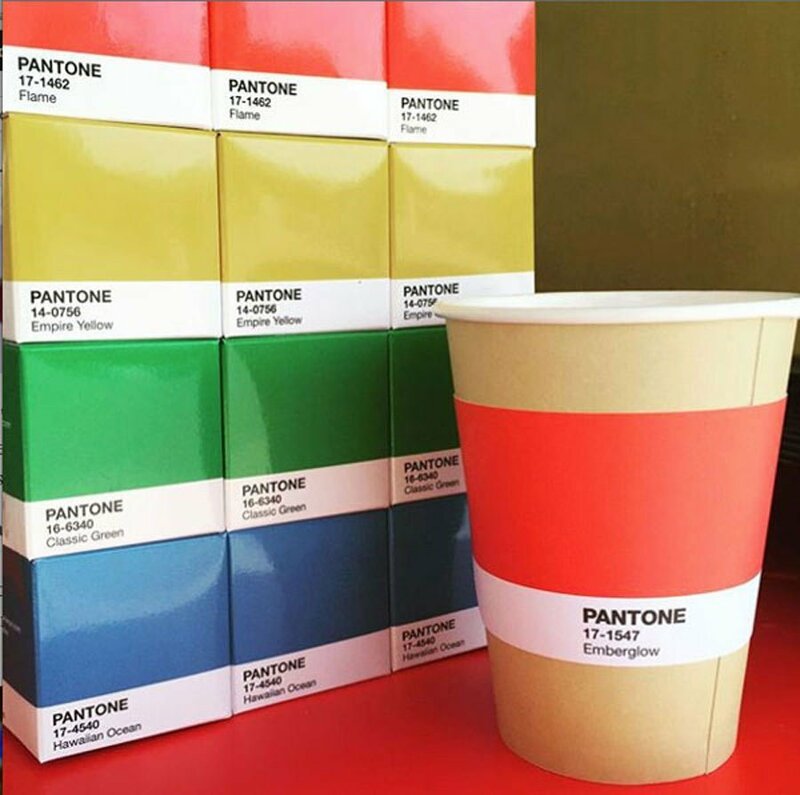 I still can’t make up my mind if all these Pantone themed establishments is bordering on the naff, or actually really very cool. Not having been to either, I guess I should reserve judgment until I have. 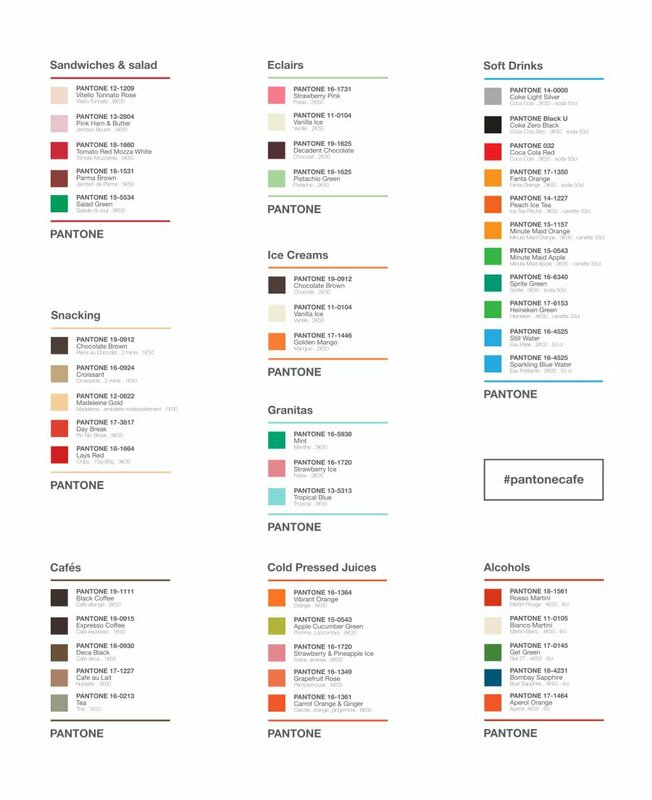 it’s worth remembering how established Pantone is given it’s been around since the 1950’s, so this relatively slow trickle of significant Pantone theme offerings, can be viewed in context. colour is life, and colour creates beauty, energy and passion. So mix all that with coffee, and surely that’s a recipe for success. 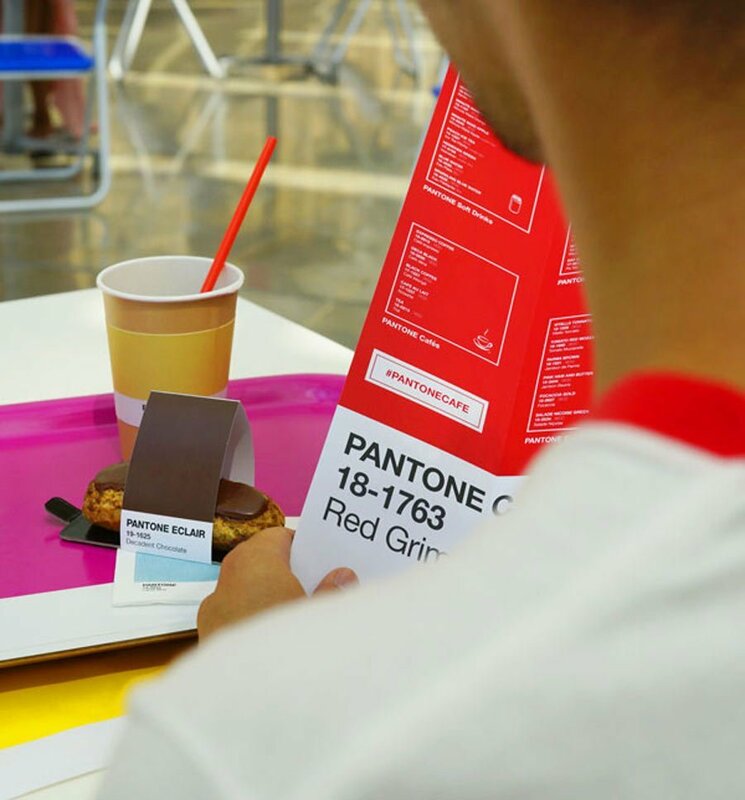 Pantone Cafe, totally ephemeral, will be open from breakfast with coffee and croissants and will, throughout the day, drinks, sandwiches, focaccia, snacks and Italian ice creams.